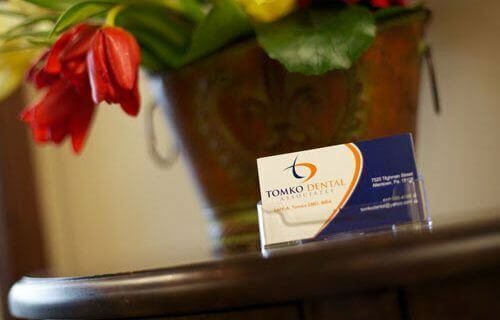 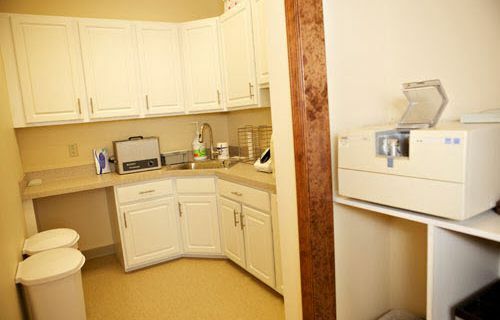 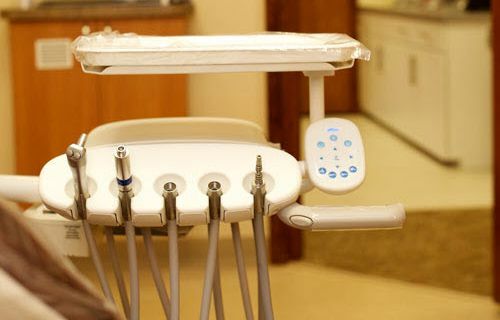 Before your first visit to Tomko Dental Associates, our team is dedicated to helping patients feel completely comfortable. 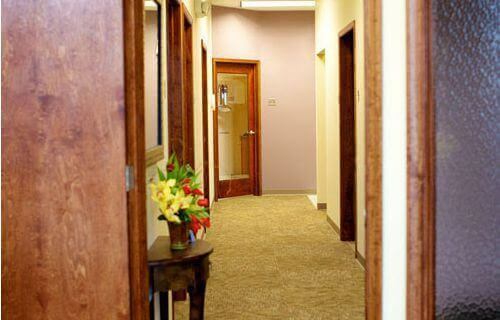 One way we improve the new patient experience at our Allentown, PA dental practice is offering patients the opportunity to take a virtual tour of our state-of-the-art office from the comfort of home. 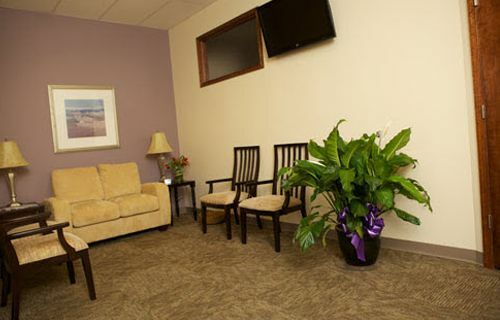 Familiarize yourself with our comfortable, welcoming practice by taking the virtual office tour below. 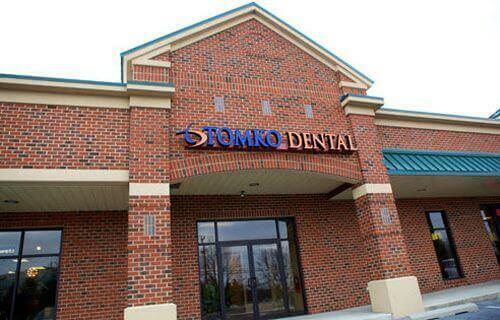 Then, contact our friendly dental team to schedule an appointment today.